Development Of CNC Machining China,CNC Machining China was established in 1998. Development Of CNC Machining China,CNC Machining China was established in 1998. It is a factory that provides a cost friendly, precise and quality assured machining services for its customers. Metal and plastic CNC machining parts are available; CNC machining China also handles subsequent processing and sub-assembly job for a client when CNC prototyping and construction is completed. 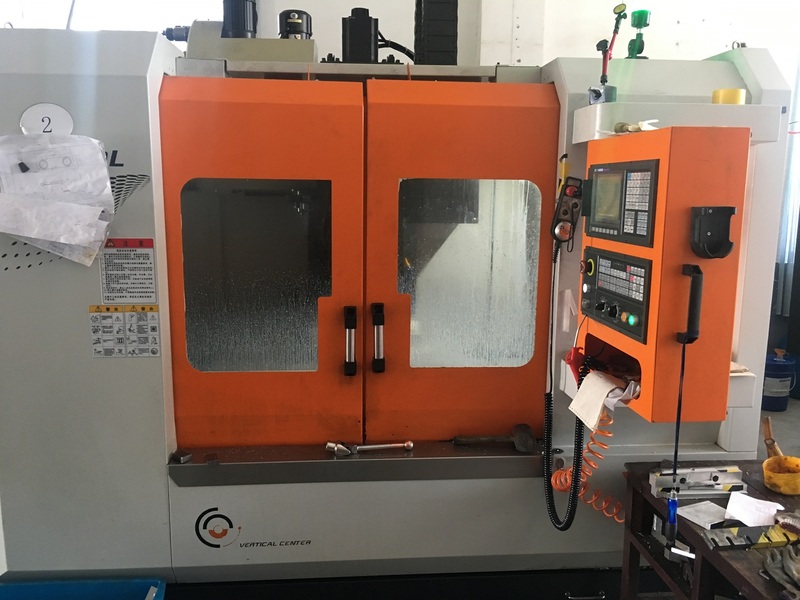 Secondary operations in CNC machining China include Sand Blasting, Plating, Hard Oxidation, Polishing, Tapping, Deburring, Anodizing, Painting, Drilling, Grinding, Powder Coating, Spot Welding, Screen Painting, Riveting, Ultrasonic Cleaning and many other. At CNC machining industrial unit, you will be assisted to save machining price and hike your competitive edge. The factory is committed to provide you with both appropriate machined products and services at affordable prices. The good thing with CNC machining China is that it is ISO9001:2008 certified, customer-centered, friendly and sticks to the sequential improvement of its products and services. CNC machining has modern equipment, automatic screw machines, and many others. Therefore, services such as CNC Turning, CNC Milling, Precision CNC Machining, CNC Machining Parts and Custom CNC Machining are available for you. All your CNC machining issues can be fixed here. Why Choose CNC Machining China? • The factory is devoted to being your long-term partner and supplier. Every month, both domestic and overseas clients are supplied with millions of machining parts. CNC machining has got two types of workable materials hence it is your choice to pick whichever you need for your problem. Machining parts services are both metal and plastic. The metals include Brass, Copper, Aluminum, Stainless steel such as AL6063 AL5052, SUS303 AISI12L14, AL6061, AL7075, SUS304, Cr12 ST12.03, SUS316, 316L, LY12, 65Mn, 40CrMo, SS2331, Y15, 45#, Q275, POM, Bakelite, Teflon, Nylon, and Acrylic. For you to acquire your sales quote from CNC machining, you are required to send part of your drawings or samples with full requirements to them by email or fax. The quotation will then be organized for you within 48 hours. Picture formats to be used are either 2D or 3D that includes: DWG, JPG, DXF, PDF, and STP. The factory wholly respects the client’s intellectual property, therefore; they never disclose any of your drawings and other own details to any party without your written consent. With an instance where you have a Nondisclosure Agreement, you are just required sending it to them; it will be promptly signed and returned to you. 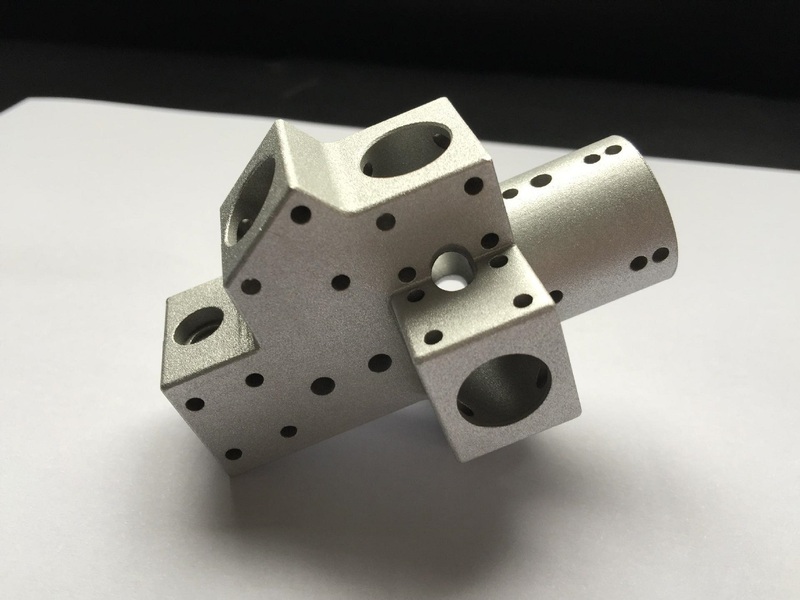 For Custom Machining Project, contact CNC Machining China where you are given a prompt attention and looks forward to instituting a long term fruitful business association with you. The factory wants to be not only your CNC machining parts supplier but also a firm business partner in China. All your drawings and samples are awaited.